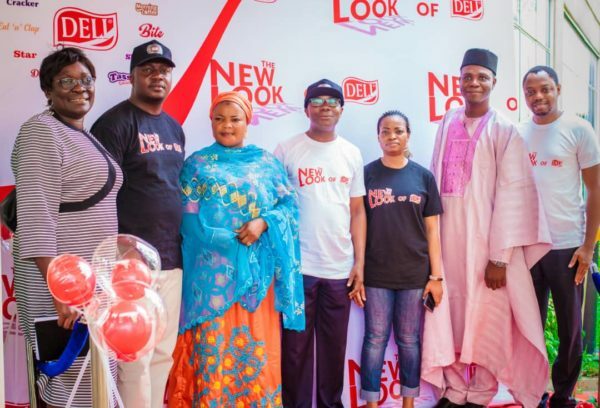 Deli Foods Nigeria on Thursday, January 31st, 2019 launched a new look for its products. It also unveiled a variety of six new products into the market. 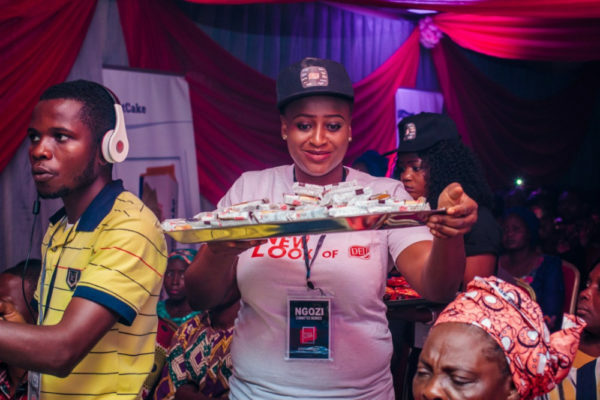 The new products launched in Lagos included Deli Cabin, Deli Morning Coffee, BITE Orange, BITE Banana, BITE Coconut and BITE Strawberry. 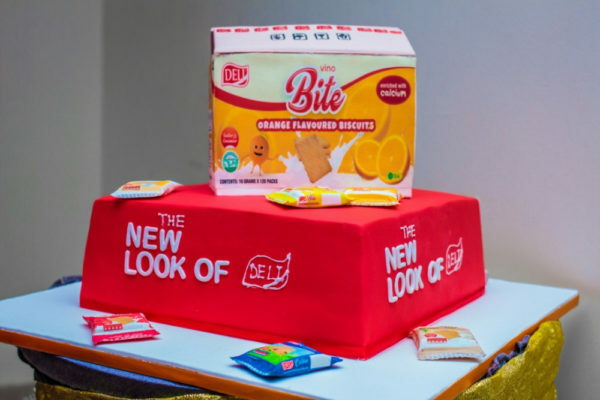 All six new biscuits are available at N10 packs, and the BITE range is also fortified with Calcium, which helps in the development of strong bones and teeth in children and young adults. 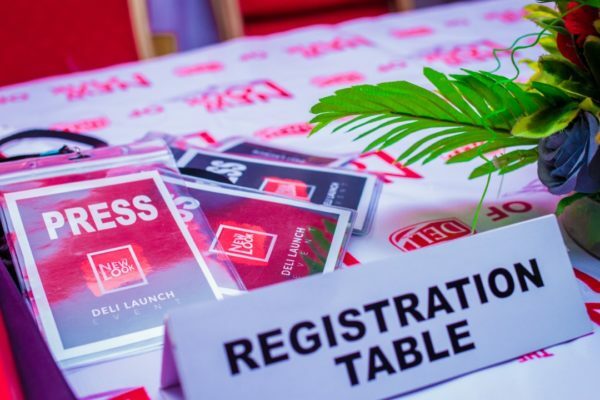 Deli Foods General Manager Nazaire Atse said the launch of the product and rebranding of existing ones were in fulfilment of promises made to customers. Atse noted that customers had desired affordable and quality biscuits to enable quicker sales, especially amongst school children. 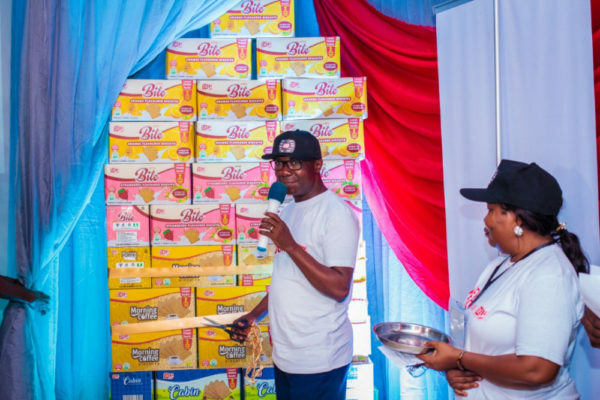 Quality Assurance Manager Deli Foods, Olufowobi Muyiwa said the new products have been tested and guaranteed to have maintained all requirements according to the Standard Organisations of Nigeria (SON). 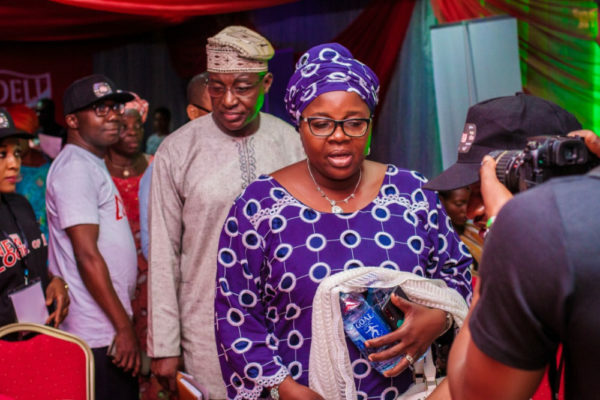 Muyiwa, who noted that the new products have undergone internal and external laboratory tests, said the new biscuits and existing ones have been designed to have longer shelf life irrespective of customers’ locations. 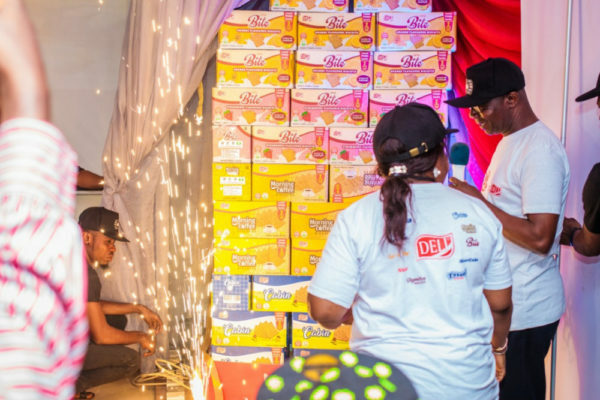 “Having realised they are outside the sun in the market, while some are inside, we took samples of these products at different locations and stored at customer’s warehouses under different conditions,” Muyiwa said. 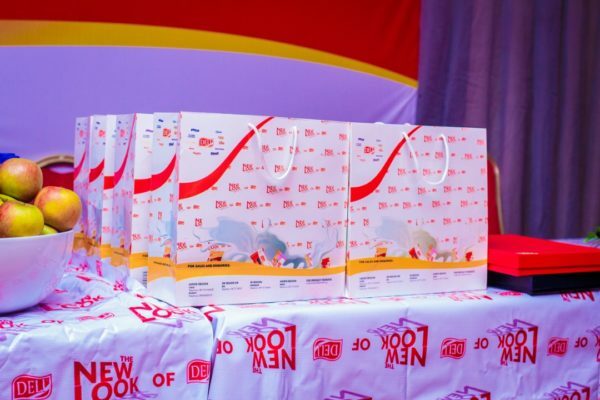 He explained that while packaging the new biscuits, they ensured that air and moisture cannot penetrate through the packs to soften products. 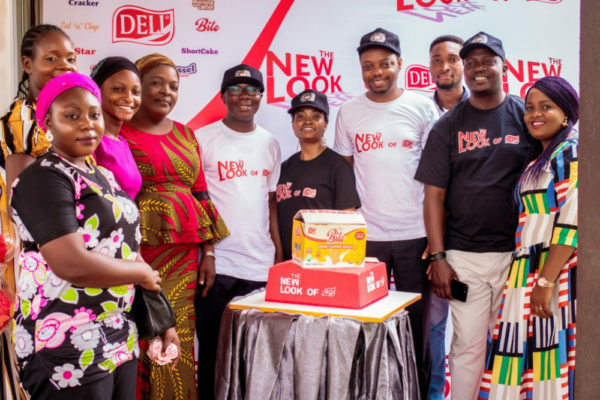 Head of Food Codex department, SON Lagos office, Adebola James, said Deli Foods is one of the most reliable food manufacturers in the country. “I can beat my chest to tell anyone that these products have been tested and proven to be best. Anyone eating these products can eat and go to sleep,” James said. 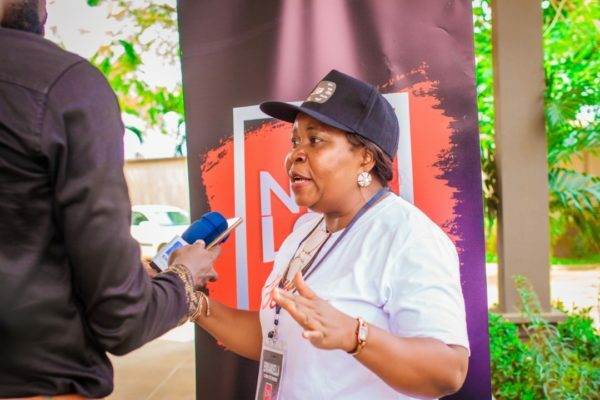 Deli Foods Brand Manager Emmanuella Okure assured customers of the firm’s willingness to providing varieties of affordable and quality products. 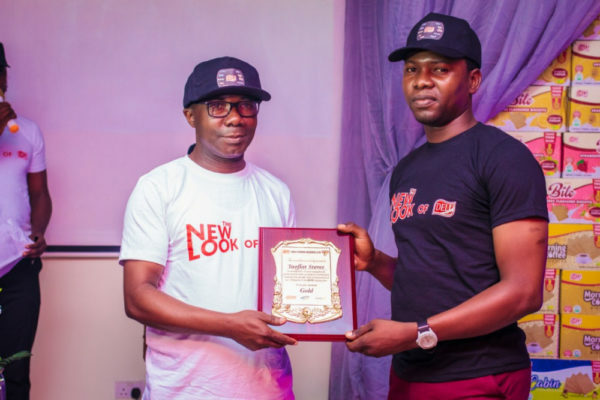 The food company also rewarded its most outstanding distributors and customers for the year 2018. The post Deli Foods revamps! 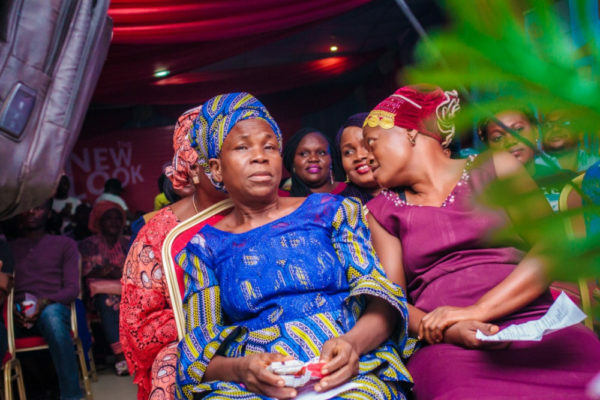 Launches 6 New Products in the Nigerian Market appeared first on BellaNaija – Nigeria breaking & top news to the World 24/7. Read Today.